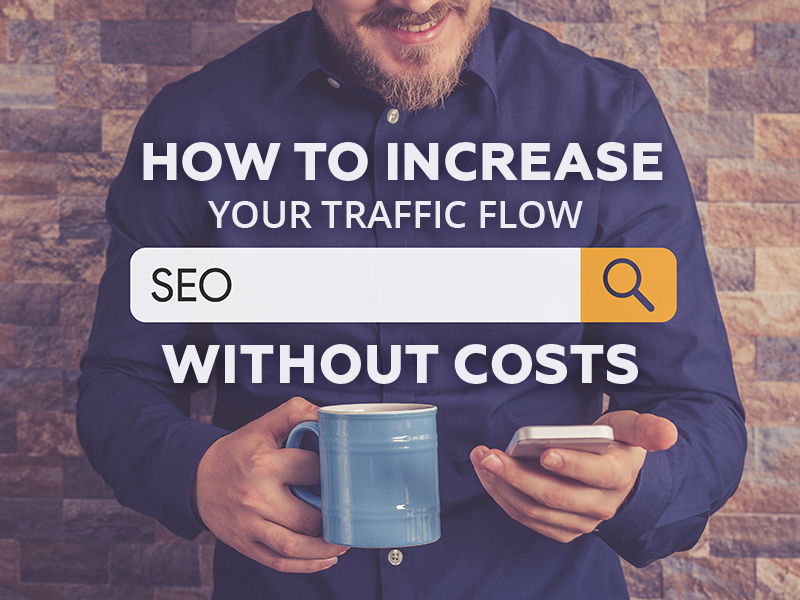 There’re many ways to increase traffic to your website. But the essential and the most reliable one is through Search Engine Optimisation. Advantages of this method are huge and what’s most important the results of seo are long term. It means you just make it once and your website attendance grows from day to day. So, what are the key factors of a good SEO which can help you monetize your blog much better than anything else? First of all it’s the right title of each page. It has to be relevant to the readers search and urge them to click on your link to learn more. Get the keyword in the beginning of the headline to make sure it wasn’t cut by google or any other SERP. As for description – it has to make sense for a start. Those days when it was possible to pack description with a bunch of keywords that didn’t mean anything and get on the first search page are already in the past. Today google and other search engines won’t let this kind of sites to turn up on top for sure. Also, it has to give your readers a clear description of the main idea of this page which will help to attract your target audience. And the longer they spend time on your site the better chances it will be lifted to the top of the search results. The next step to reach the top of search list is to analyze your audience interests thoroughly. Or you could always explore what are the highest trends for today. After that form the top search queries and distribute them throughout the body of your post, evenly. It means that your text still should be reader-friendly and It should carry valuable information for sure. And don’t forget to use sub headings like h1 h2 etc with the keywords due to their high indexation capacity. Try to provide your articles with images too. It won’t only make it look more attractive but will help people find your website through images search. After choosing images you need to optimize them so they’d be indexed properly and become visible in search results. And the most important step related to all the previous points is keywords. As soon as you decided on the main theme of your website it’s time to collect all the search queries in one place. Which means you have to find out what words your target audience use to find your website. To make this process easier just use free online resources and keyword tools which can be found all over the Internet. Try to select specific phrases that will bring you not just by passing visitors but devoted target audience. Placing right keywords on your website will not only help you to rank higher on search engine results page (SERP) but also beat your competitors.